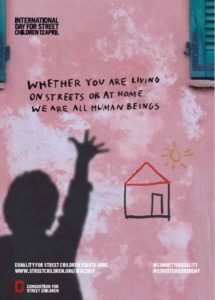 We need a global collective effort to make sure street children are no longer overlooked or ignored. 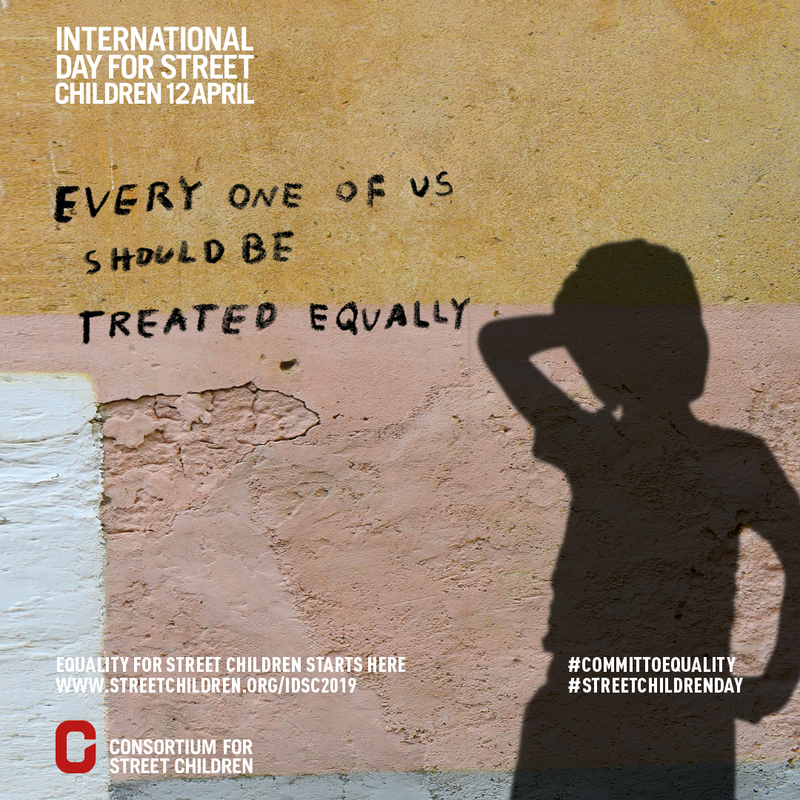 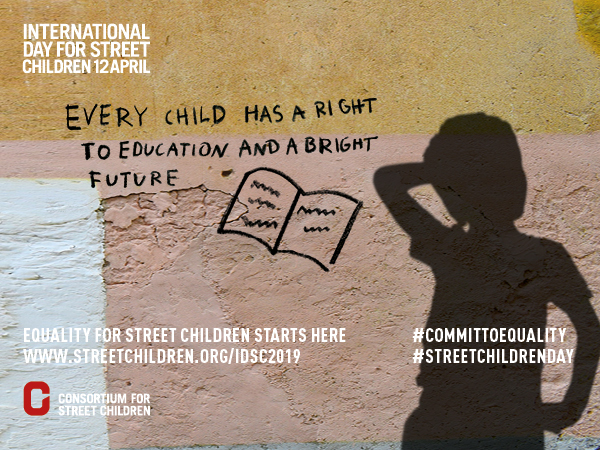 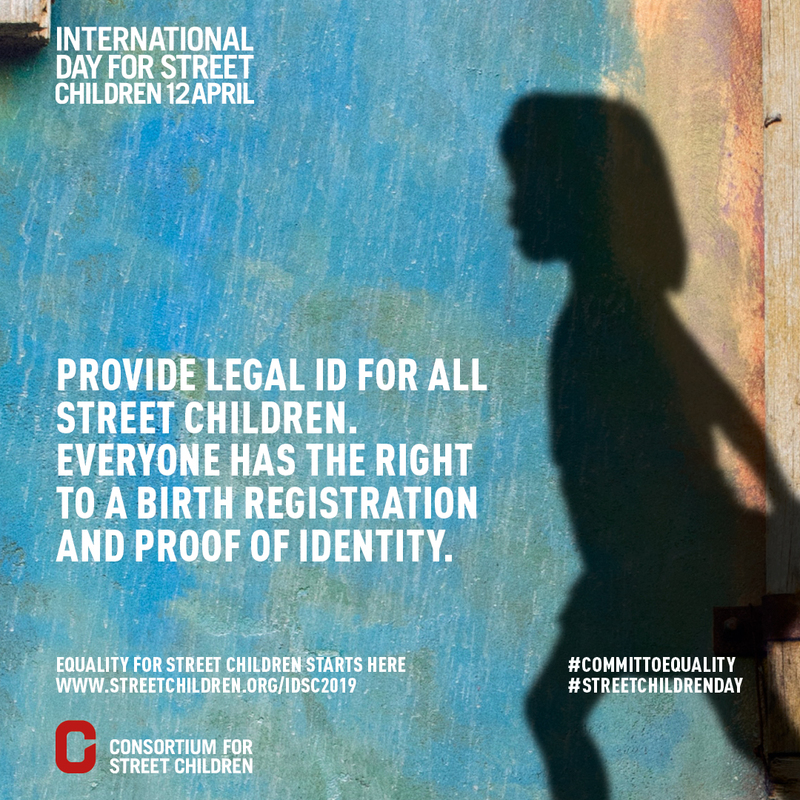 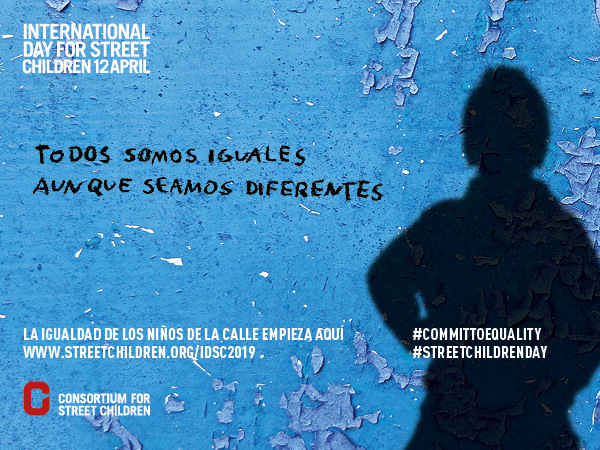 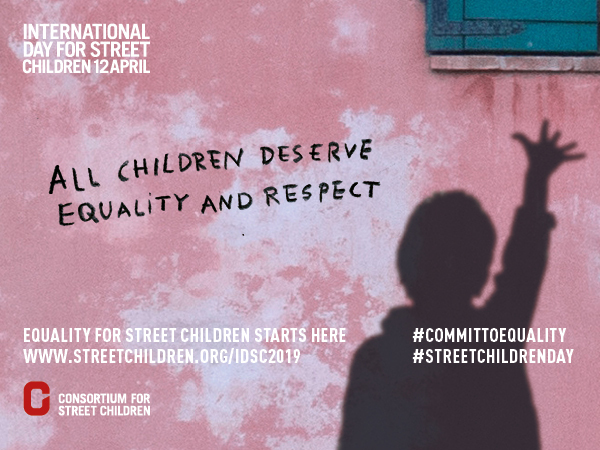 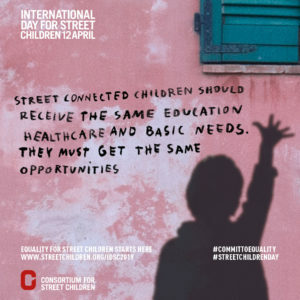 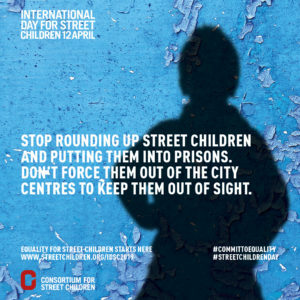 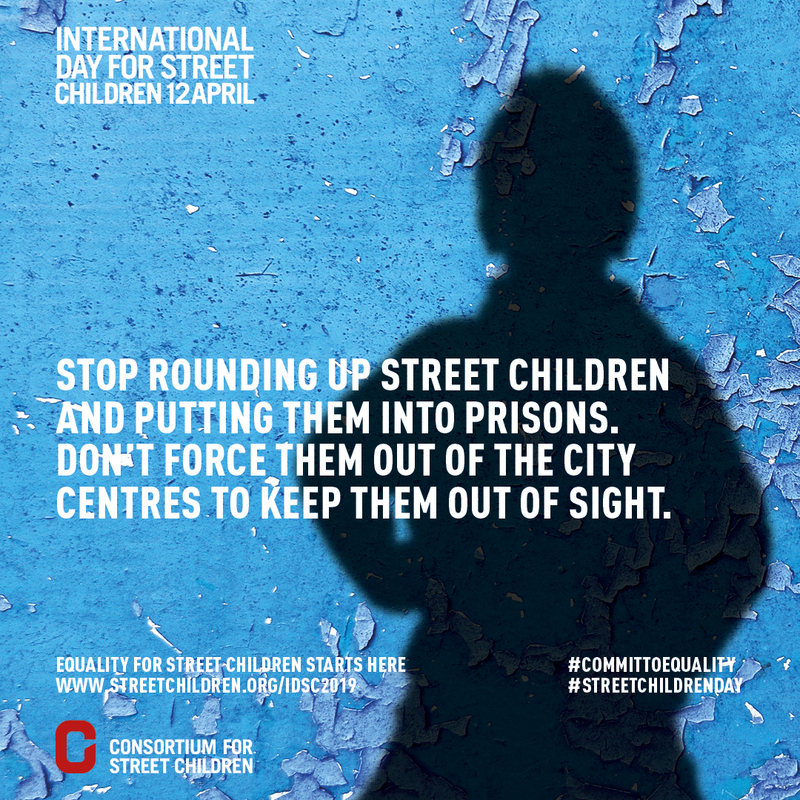 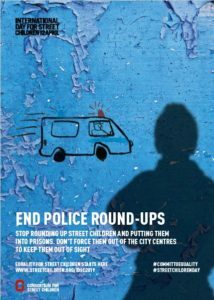 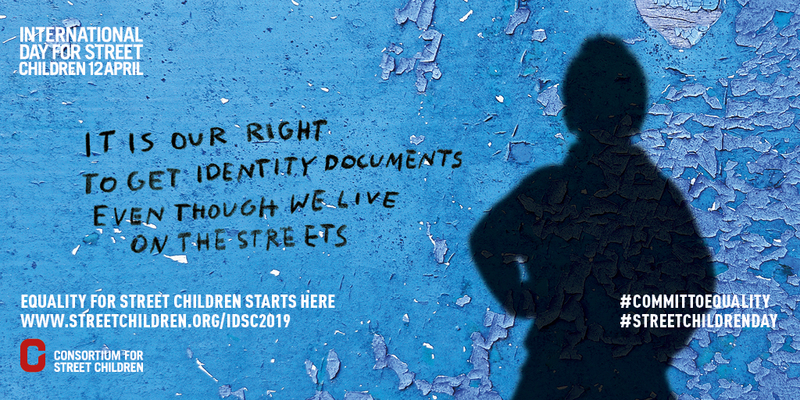 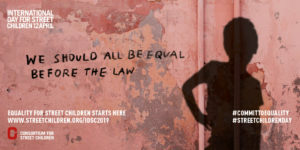 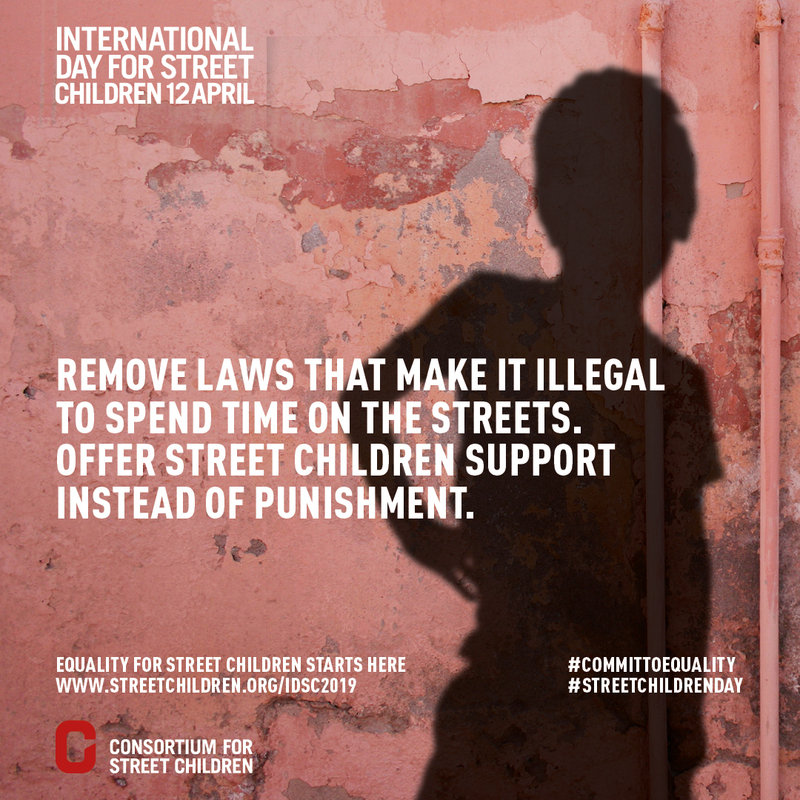 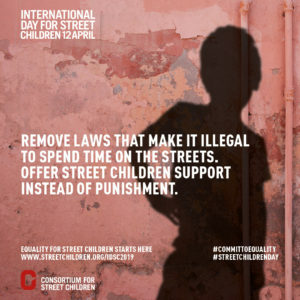 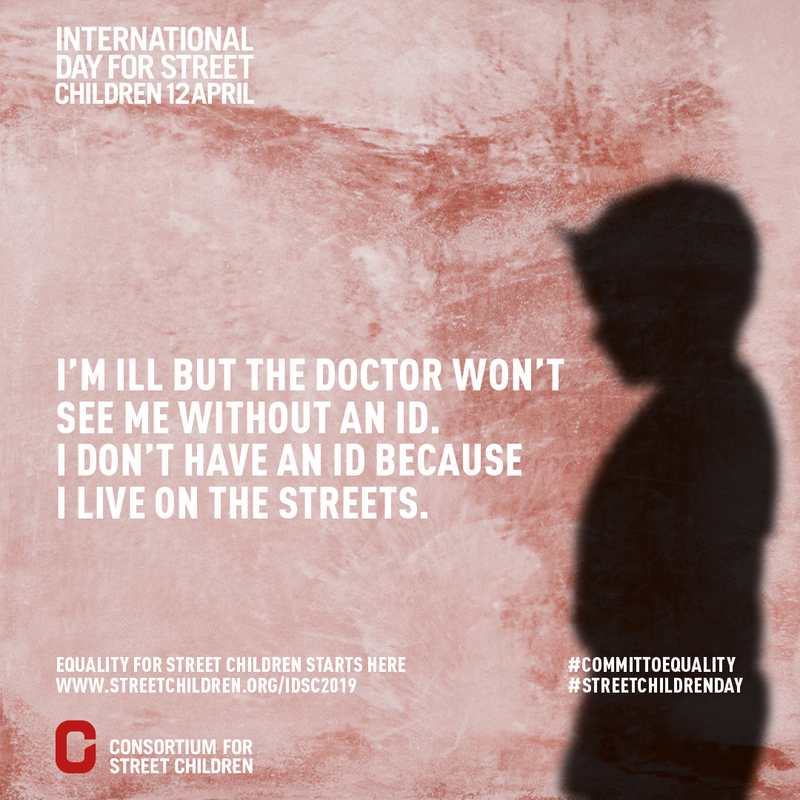 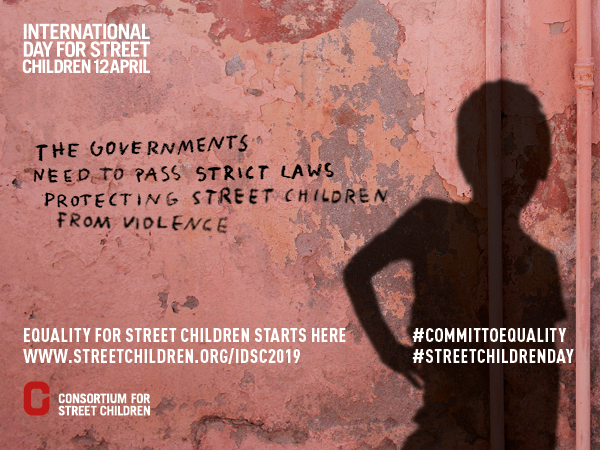 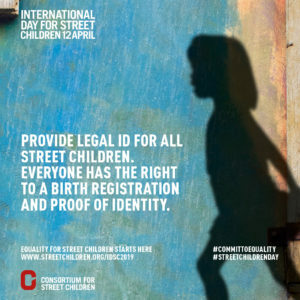 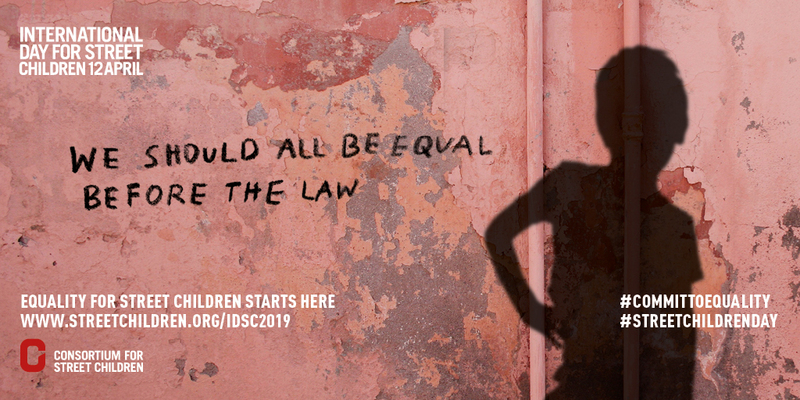 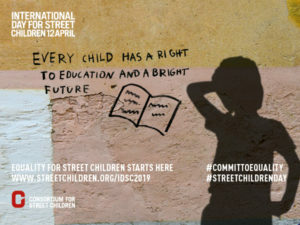 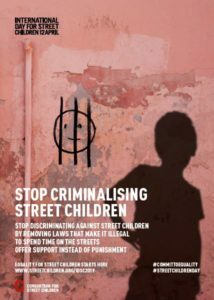 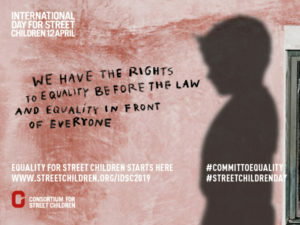 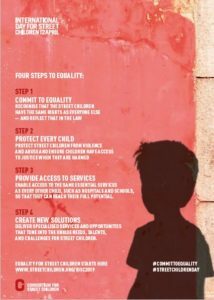 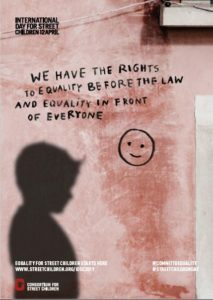 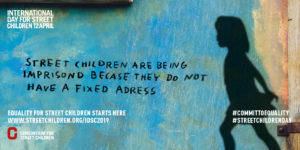 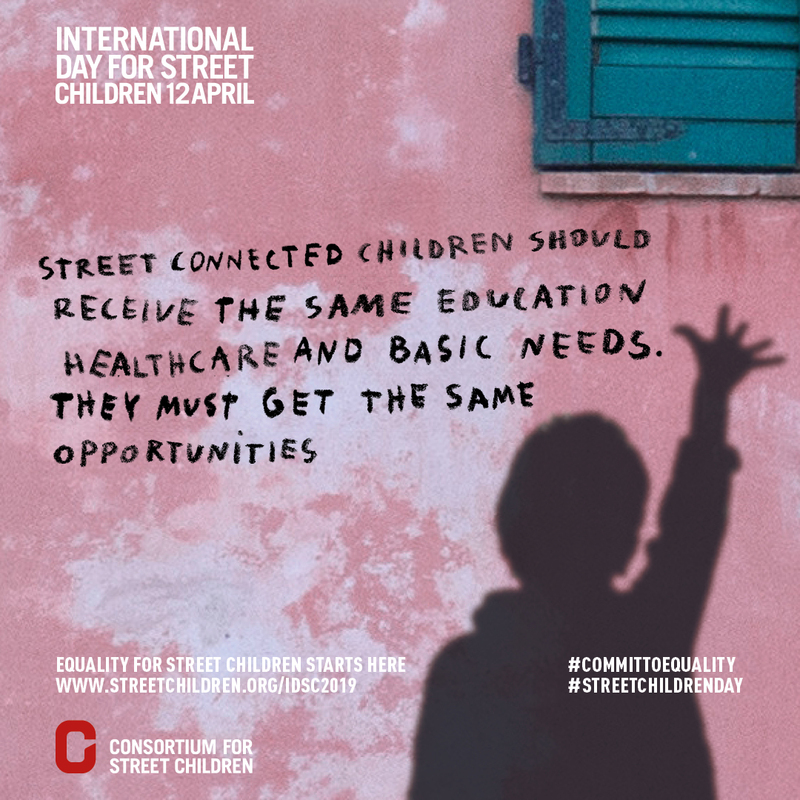 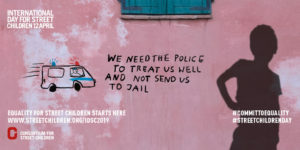 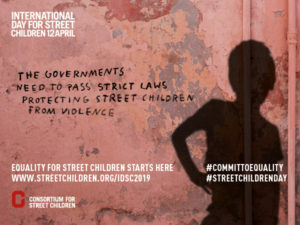 We want to get the word out about the International Day for Street Children, and our 4 Steps to Equality Campaign - for Governments around the world to Commit to Equality for street children. 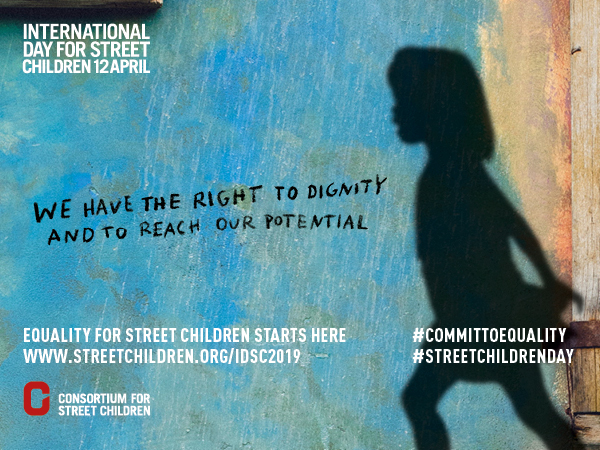 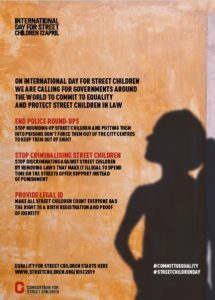 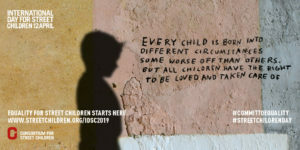 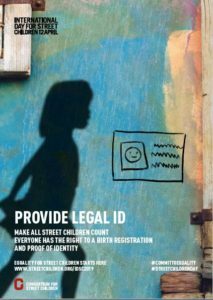 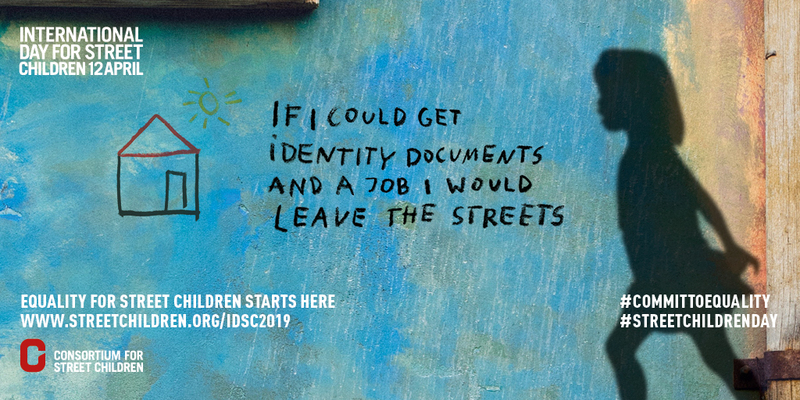 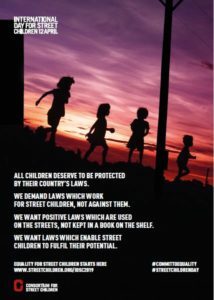 Join the movement by spreading the word about CSC and street children on all your social media channels and platforms. 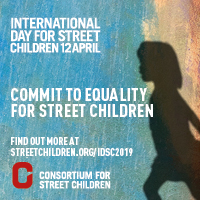 Please download the resources listed below and use them to spread the word about the International Day for Street Children online. 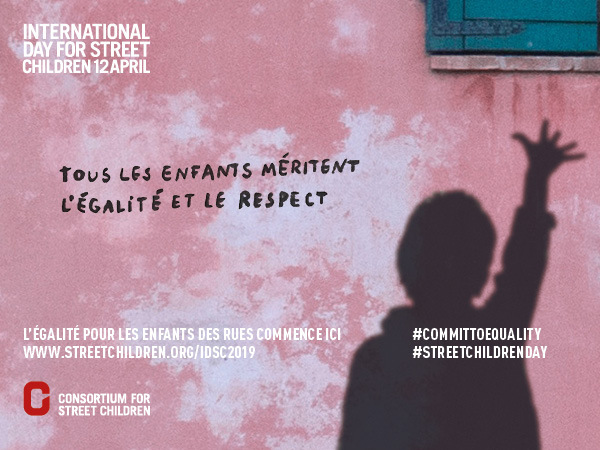 The resources are also available in French and Spanish below.